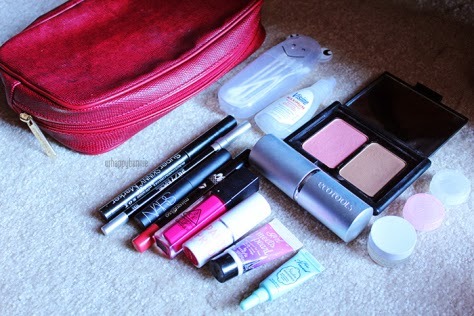 UrHappyBunnie: Nosy Beauty Feature - What's in My Makeup Bag? I don't know about you ladies but I do like snooping at other girls' makeup bags to find out what makeup they usually use. 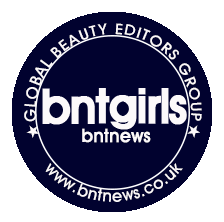 Carina, a fellow BNT Girl has a fun series on her blog, Softly Sometimes, called Nosy Beauty and she features a blogger every week. I really enjoy reading the Nosy Beauty column so much that it has been my inspiration for the Ur Made Up Face Series. 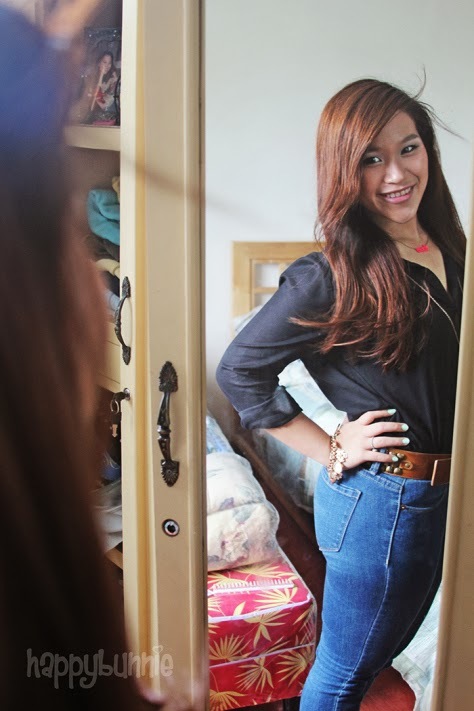 And please do check out Carina and her blog! Perhaps I'm just a nosy person but I love posts like these! I like knowing what other people carry in their bags or makeup pouches. LOVE that pink lipgloss!